The job will require you to handle inbound calls / emails / chats regarding technical issues for end users. Shift Required:Shifts will 24x7 in nature and can vary depending on geographies supported (including night shifts). 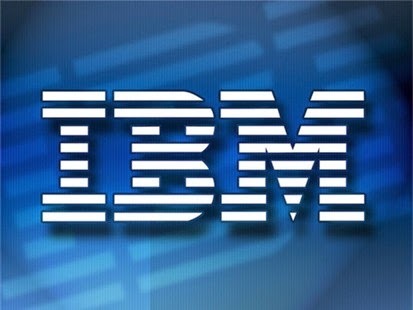 0 on: "Freshers: IBM Hiring Technical Support Associate Accross India"